Now do you believe? 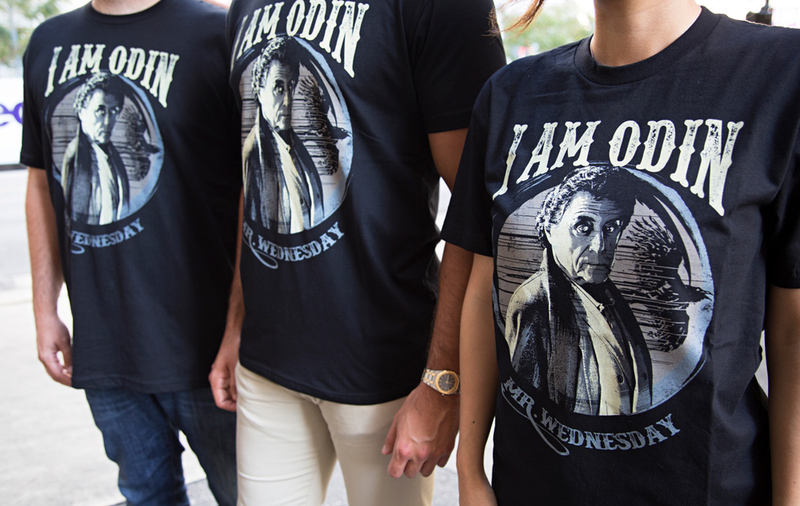 Support the All-Father with the official Mr. Wednesday tee designed in partnership with Ian McShane. A portion of the proceeds will go to the Alzheimer's Society. "They threatened to turn me into a rocket, I turned into a t-shirt." Ian. 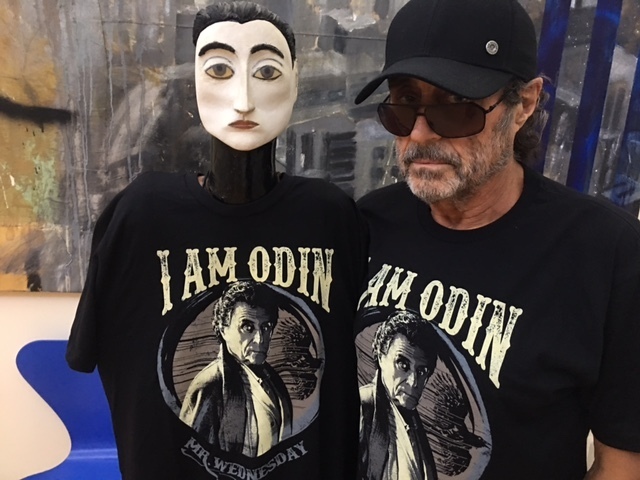 "They threatened to turn me into a rocket, I turned into a t-shirt... Attraction works better than promotion." Ian McShane.